Giants are ‘Skinned’ alive at Met Death Stadium! 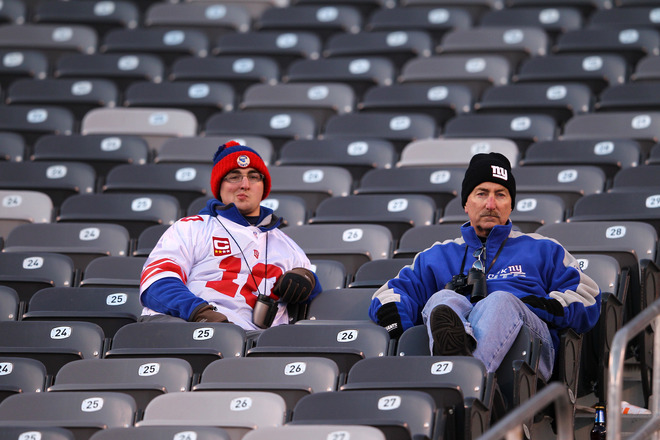 There was a game in East Rutherford, N.J. yesterday. The Washington Redskins were there. The fans were there. The reporters and television networks were there. The only ones who missed the game were the New York football Giants who never bothered to show up. They weren’t there physically or emotionally. As a Giant fan I was embarassed. Giants Safety and all around loud mouth Antrel Rolle set the table prior to the game by supplying the Redskins with all the bulletin board quotes they needed to have them come out and play like a 9-5 team instead of 5-9. After all, let’s wake a team up that’s lost 8 of it’s last 9 games! When asked about what Rolle said which was, “99 times out of a 100 the Giants would beat the Redskins”, Redskin cornerback DeAngelo Hall said …”we’re tough to beat and that’s with guys y’all think can’t play.” Maybe coach Coughlin needs to put a ‘gag’ order on his players. 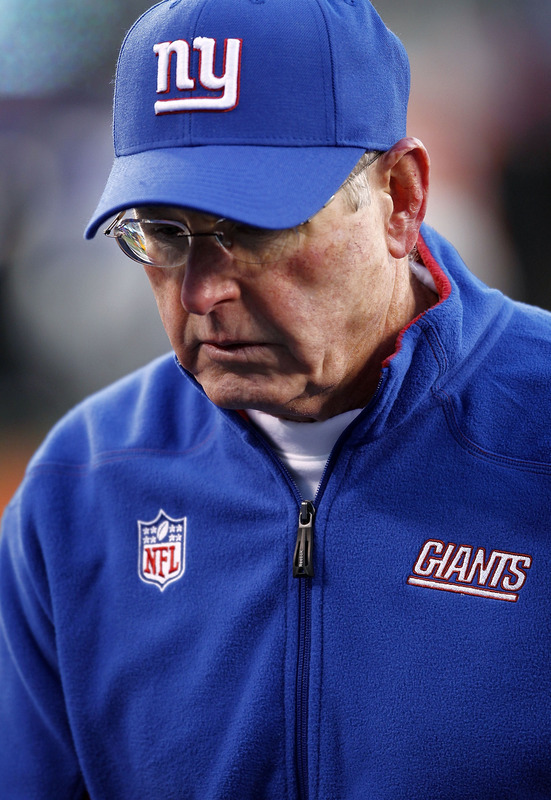 It’s the Giants that have forgotten how to play. They have lost five out their last six games, and their last three consecutive home games. It’s just a shame that they still have a chance to make the playoffs. They don’t deserve it. No one on this team deserves it. 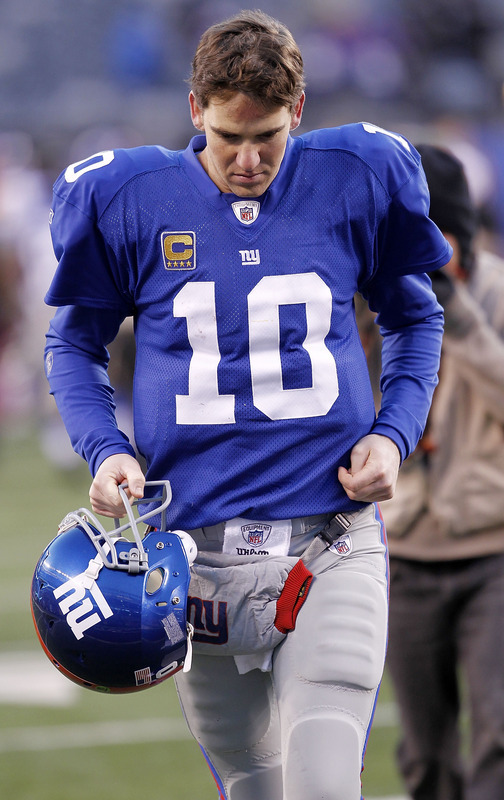 (Except maybe for Eli who is entitled to a pass, no pun intended). They all contributed to the pathetic and uninspired play yesterday. From the dropped passes, Eli’s three picks, missed tackles, blown coverages, missed field goal, and 85 yards worth of penalties. It was a nightmare reminiscent of the 36-25 beating they took at the hands of the then 1-3 Seattle Seahawks at home back in week 5.